Search Engine Optimization (also known as SEO) and Search Engine Marketing (also known as SEM) have become crucial elements for increasing your website presence and product visibility. Phoenix SEO Company, BMD Media, are backed by a team of professionals who will implement smart SEO and SEM plans to help you promote your products and services over the web and create genuine buyers. Our search engine experts work hard to help increase your website traffic and rank rank your business well on popular search engine directories and websites, but also, provide noticeable and appreciable Trusted Site rankings for your Company. What good is an amazing website if no one can find it? 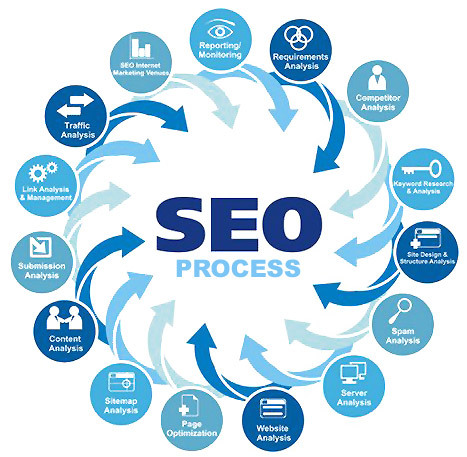 That’s where BMD Media’s expert Phoenix SEO Firm comes in. Let BMD Media make your website visible to the world and start driving quality traffic. Read More Below or Click Here To Get Started!